Do you remember running to your mom and showing her the slip your teacher gave you? It was either a note written for parents or most likely a school receipt. Back then, your mom used to take it away from you quickly and if you are the parent now, then you do exactly the same! This is because school receipts are very important and losing them is something no one can afford. 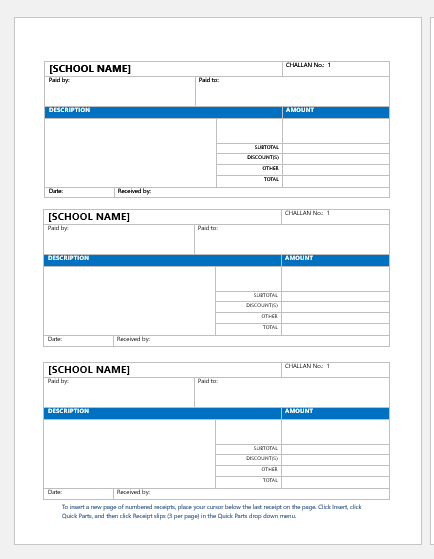 This template will take you into the depth of school receipts. Find out what exactly they are and how they are made. Simply put, a school fee payment receipt is a receipt which is used to keep the payment records. The parents check the school fee payment receipts to know the specific amount they have to pay which is received and monitored by school administration. Usually, a school receiptconsists of the following points. 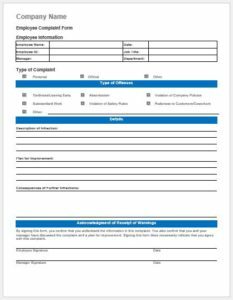 School receipts can also include other technical information such as the personal information of the student and the signature of the cashier. 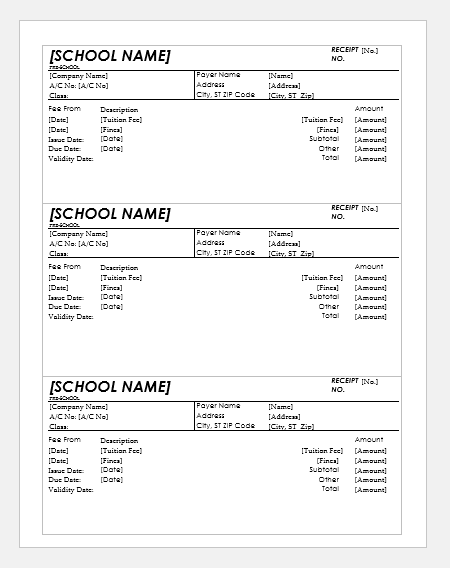 How to Make a School Receipt? Look for the right design for your school fee payment receipt. You can either create it on your own or download it online. 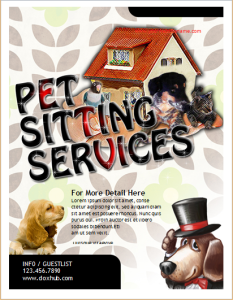 Mention all the relevant information including the name of school as well. 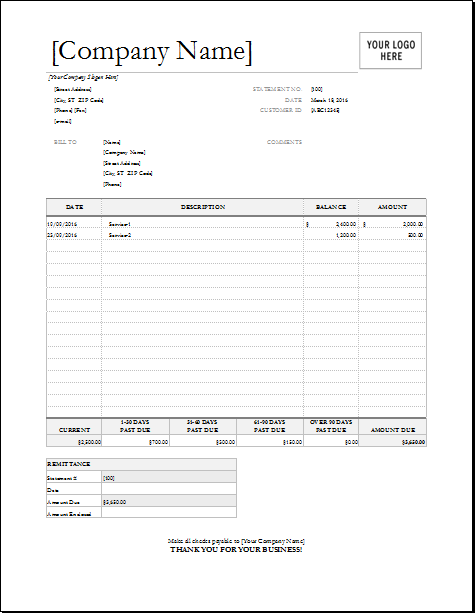 Once you have written the payment details, print out the template and make another copy of it. One is for the students and the other one is for the administration. Make sure you have provided enough space for the signatures. 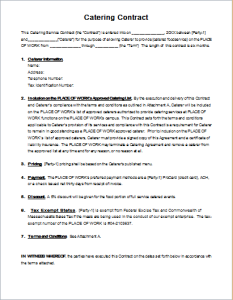 You have to allow three blanks for the signatures: one for the parents, one for the cashier, and one for the students. 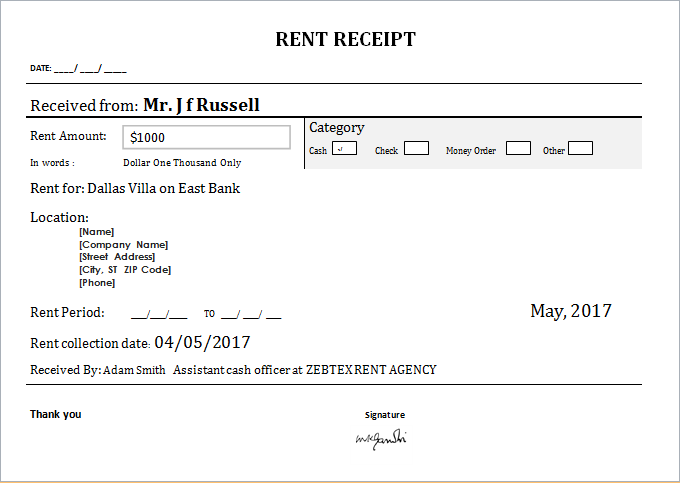 Lastly, do not forget to review the receipt after it is completely designed. There are times when the cashier forgets to record the payments. It can happen accidently and therefore showing a school fee payment receipt can immediately solve the problem. Through school receipts, teachers and accounting officers can keep a proper track of payments. The record can assist in highlighting those who have not paid the fees at a certain deadline. To sum it up, school fee payment receipts are an essential tool in regulating the records and keeping things professional. However, they can only be useful if they are prepared in a proper manner. A good receipt contains all the necessary information with enough space for signatures. If you have any school receipt with you, then keep them safe to stay out of trouble!